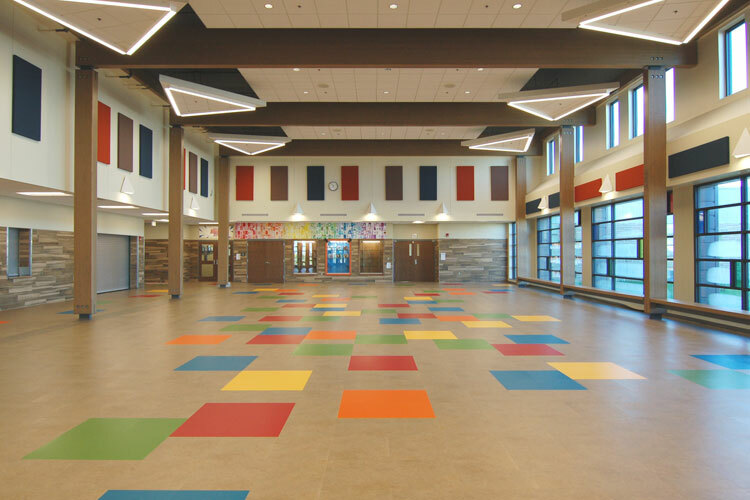 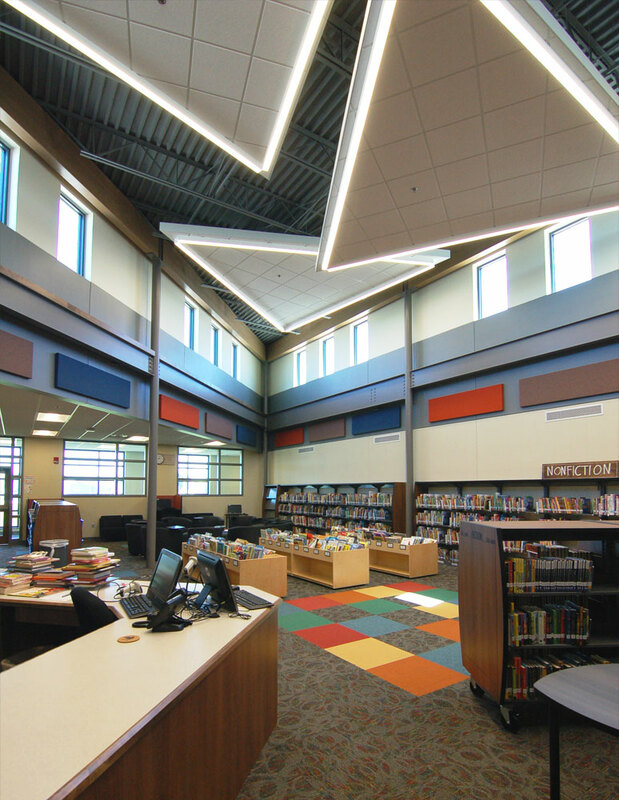 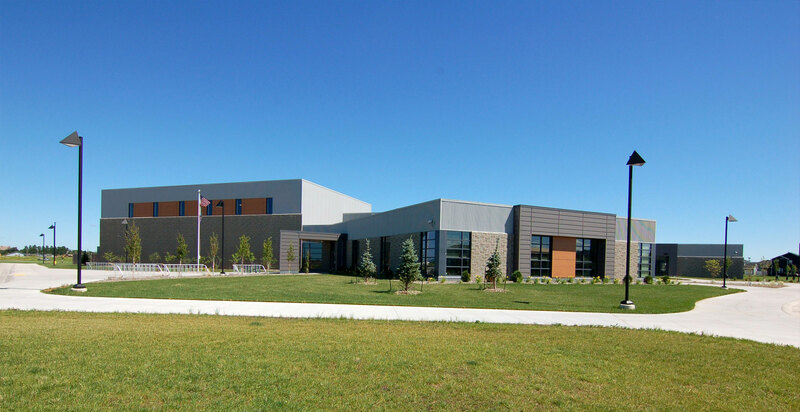 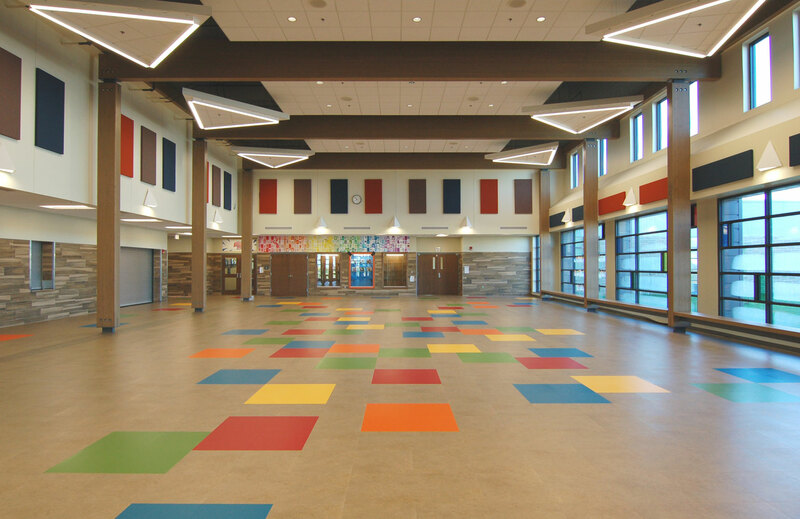 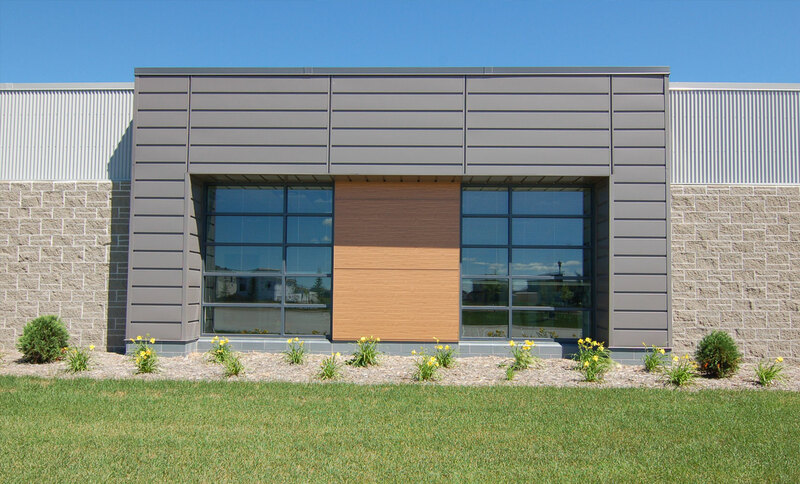 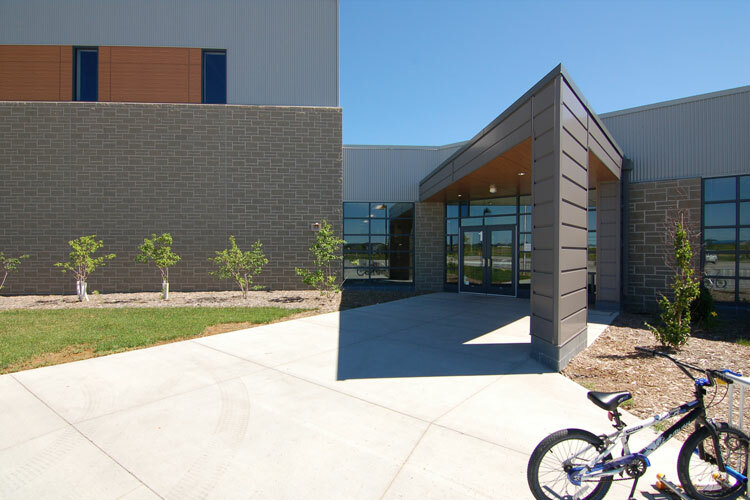 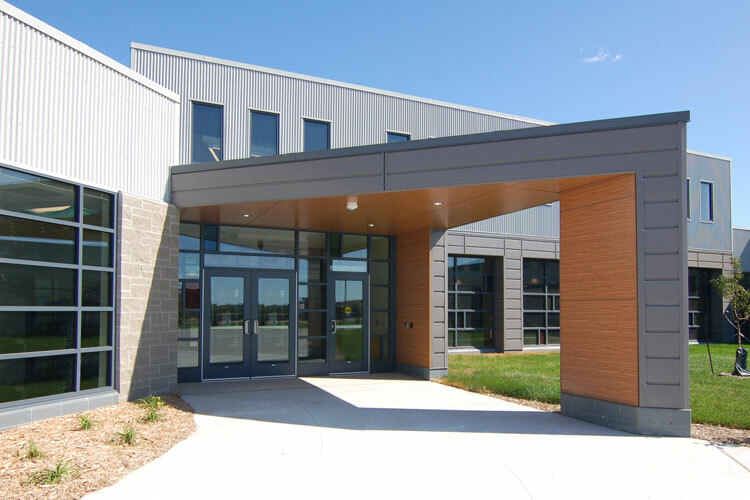 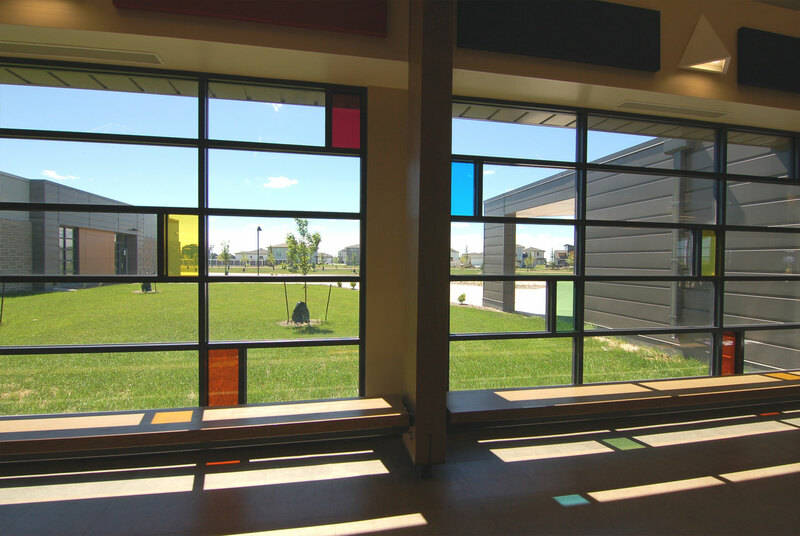 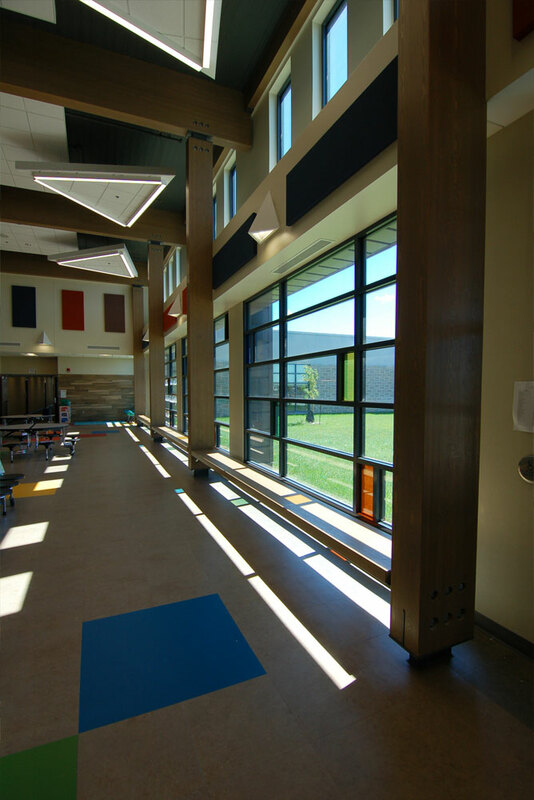 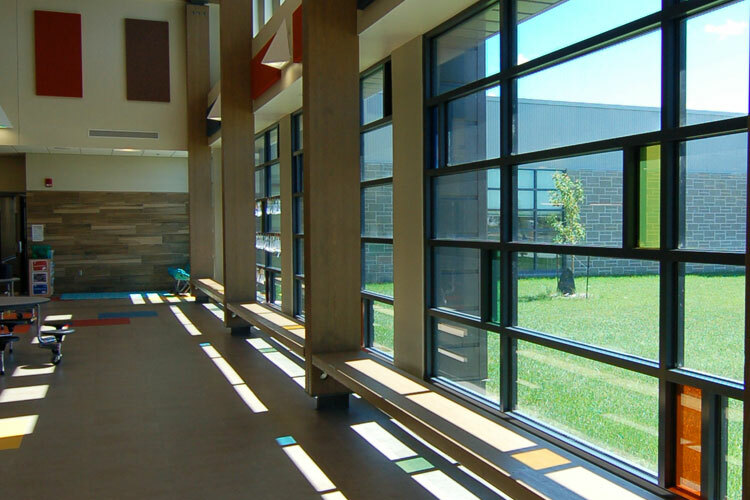 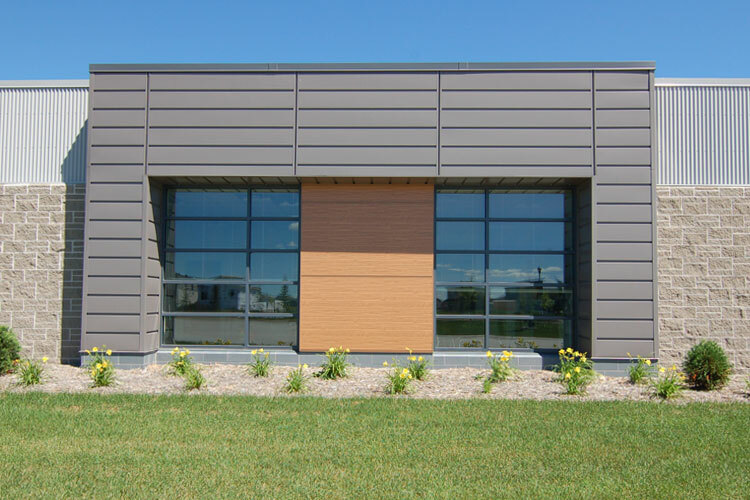 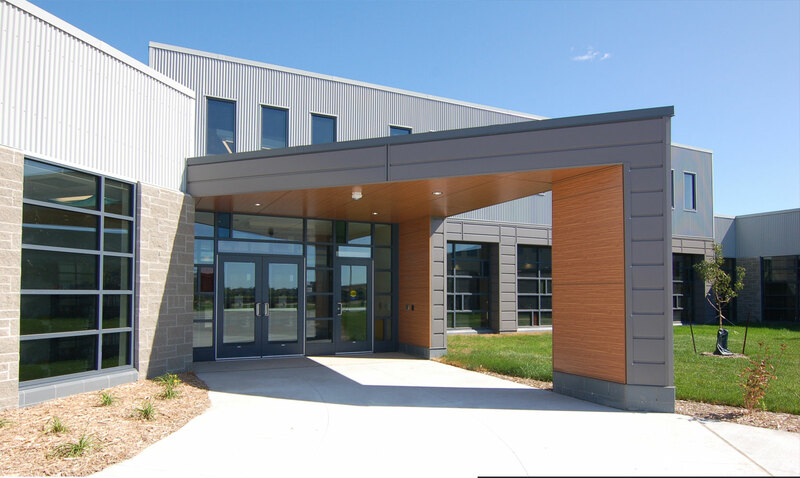 The Brooks Harbor Elementary School is the fourth new elementary school for the West Fargo School District in the past 5 years. 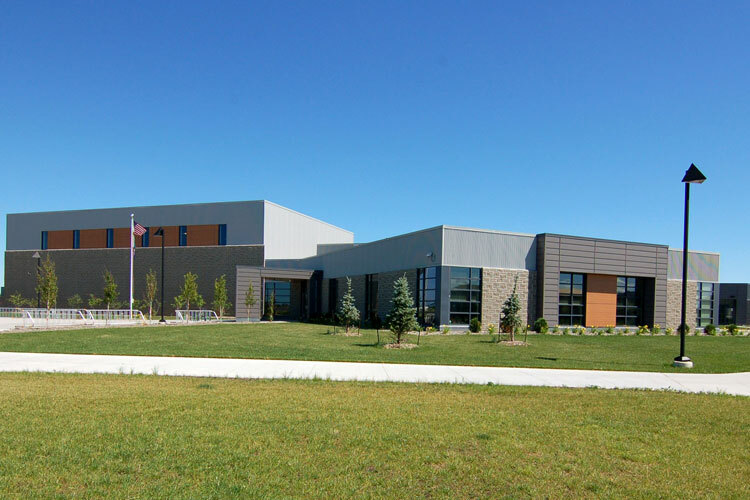 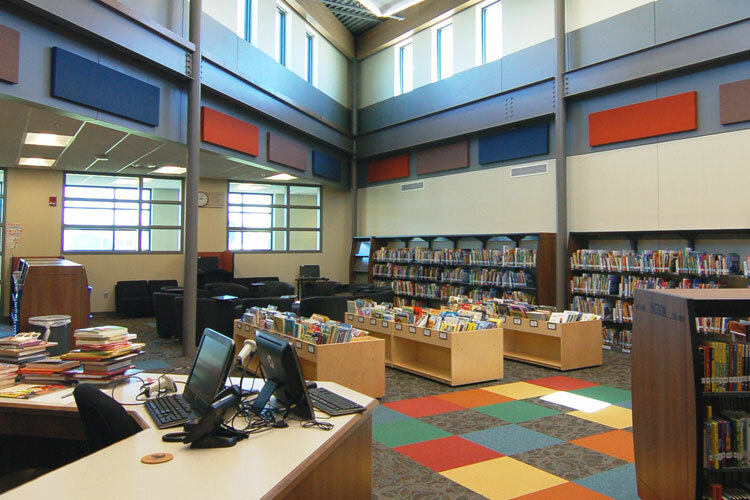 The plan is similar to the previous schools, providing two pods of classrooms and a central core that has the media center, music classrooms, and support spaces. 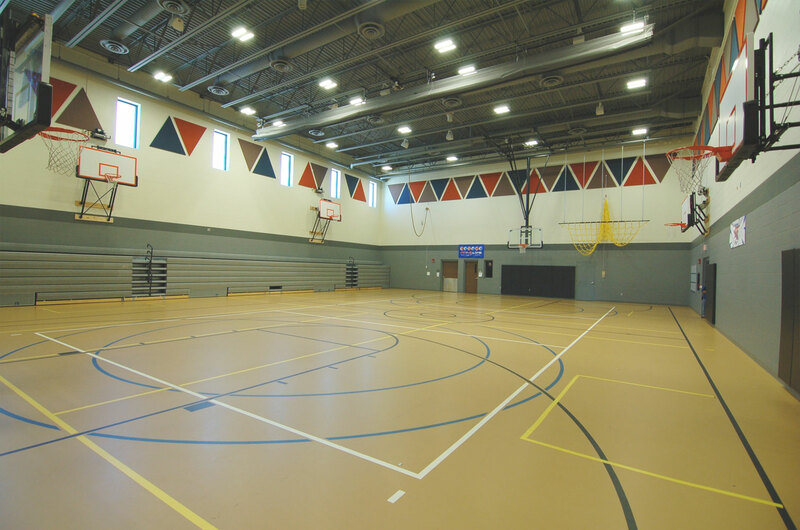 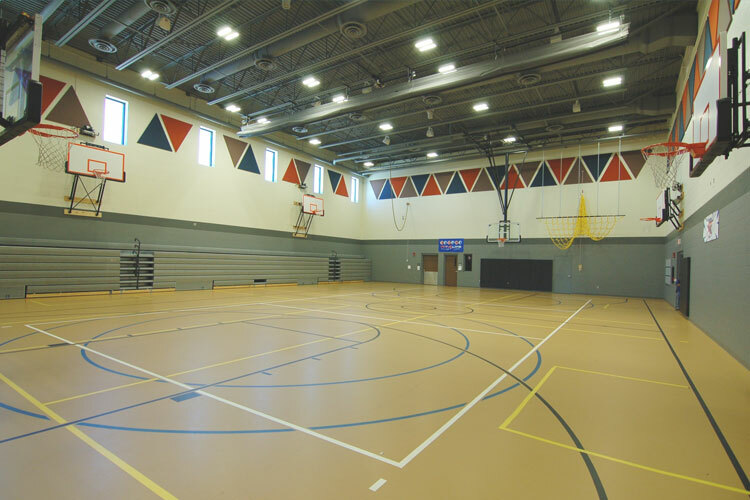 The gymnasium, cafeteria, administration areas change a bit to give the school its own identity. 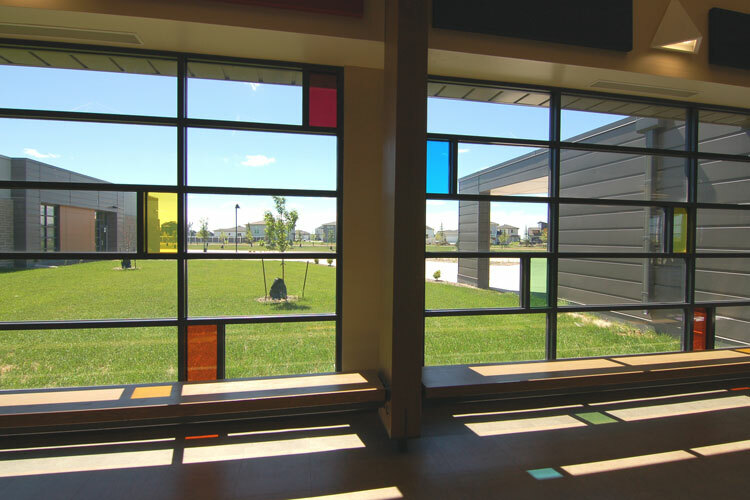 The exterior of each school is unique in colors and materials.